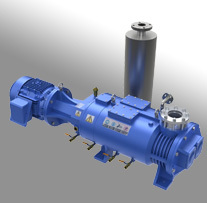 Trillium provides world-class service for your mechanical blower pumps, often call Boosters, from our 3 US Service Centers. Trillium has the capability to repair sizes ranging from 100 CFM up to 10,000 CFM, including Alcatel, Busch, Edwards, Leybold, Roots, Stokes and our product Univac. Unlike many of our competitors, our facilities are equipped with the appropriate lifting equipment required for properly and safely handling larger blowers, so you can rest assured your repair will be completed without incident. 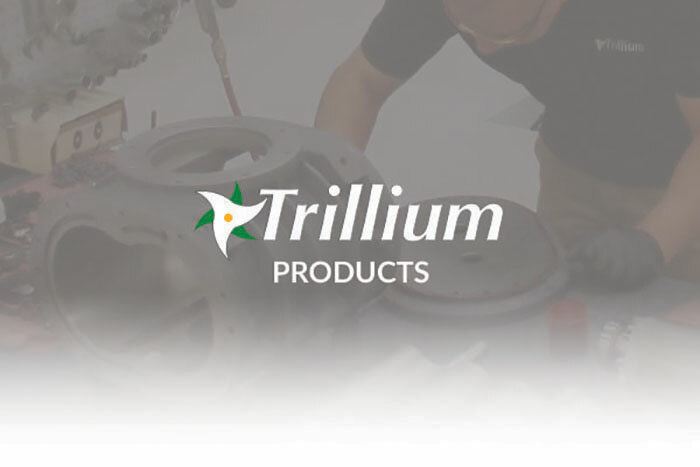 Trillium will quickly disassemble, clean and inspect your blower and identify any out-of-scope parts (typically machined parts, motors and accessories) that require replacement. Our In-House parts manufacturing center features state-of-the-art CNC machining equipment and is fully equipped with SolidWorks and CAD/CAM, as well as a detailed quality control system. This enables us to produce high quality machined replacement parts required for blowers, including lobes, end plates, stators and other parts and pass the savings on to you. Upon approval to proceed with the repair, we will reassemble your booster with 100% new consumables and any additional parts as required.